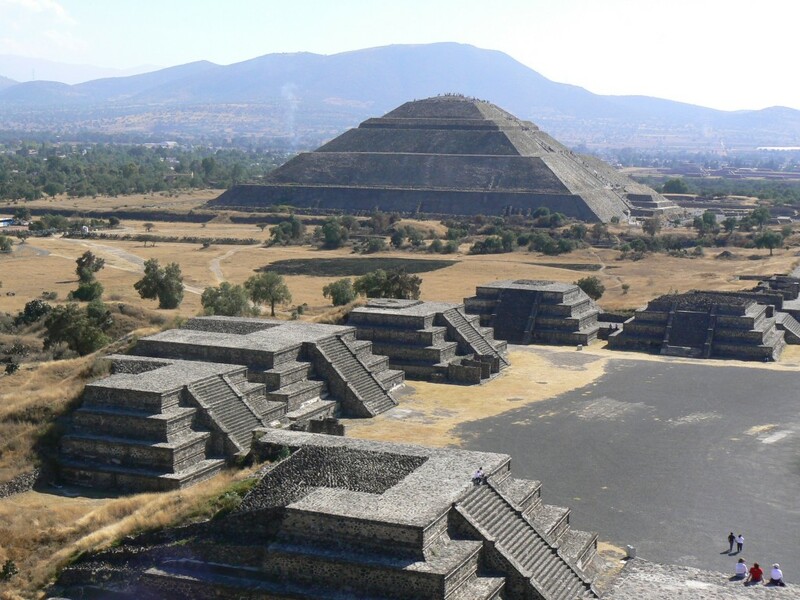 1- Mexico is the fifth country with the largest number of listed sites of UNESCO Heritage. 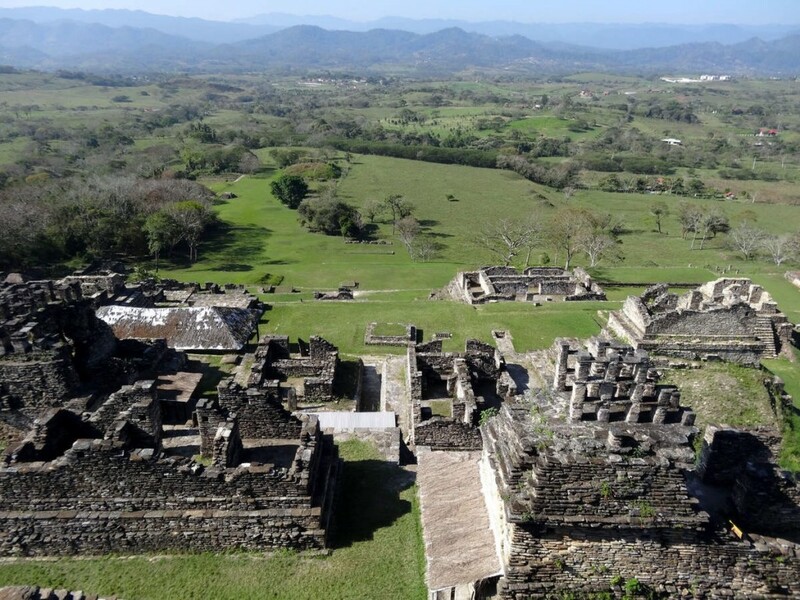 Whether because of archaeological or natural sites, the country has its own little wonders. 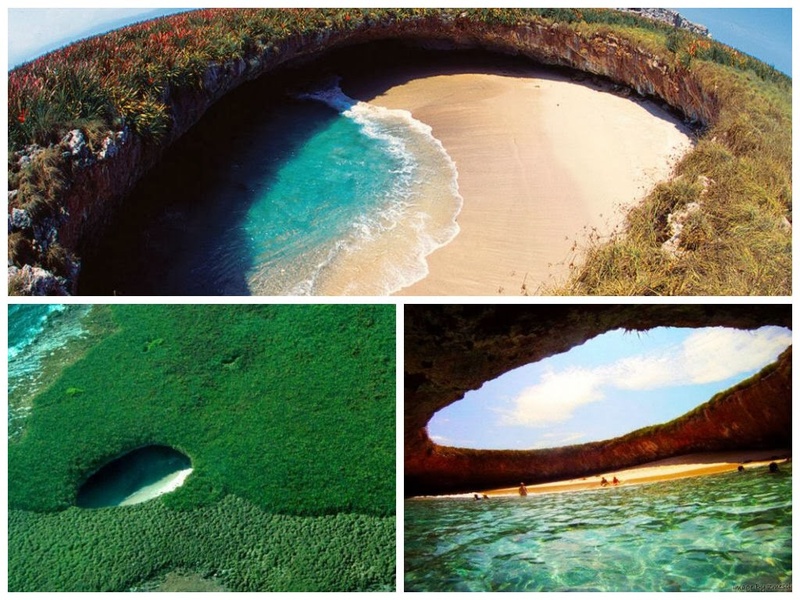 Some of these wonders are in the Yucatan and Riviera Maya and you can discover them during your holidays or vacations with Paseo Tours! 2- There are more U.S citizens living in Mexico than anywhere else in the world! We always think that it is only the Mexicans who cross the border for a better life, but sometimes it is the opposite. There are more than one million US citizens living in Mexico. 3- Worldwide record for the highest consumption of Coca-Cola! 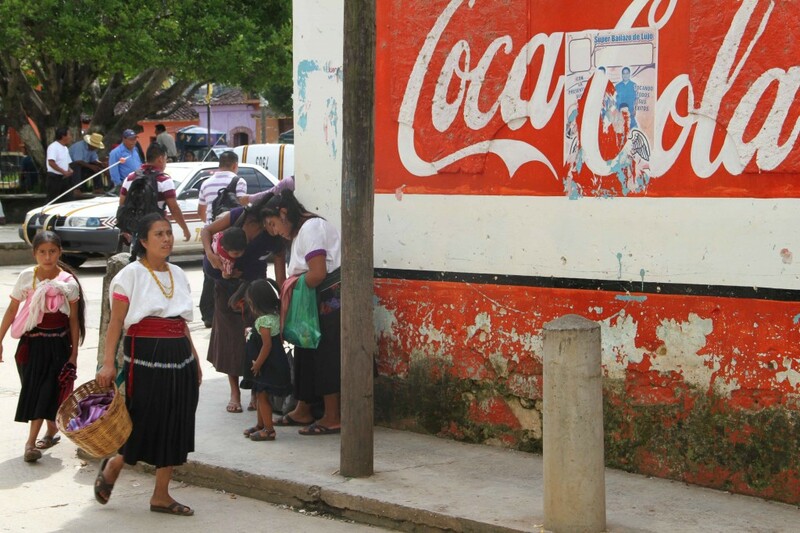 According to a report from Coca-Cola, a Mexican consume up to 250 ml of the popular drink in one day! This is catastrophic to one’s health and Mexico evens passes up the U.S when it comes to the rate of obesity per capita. 4- The Mexican economy is booming and is reaching a world record. The stock market continues to grow and last year the country signed 44 trade agreements-more than any other in the world. There are more people enrolled for engineering in universities than anywhere else in Latin America. 5- The country is divided into states like the U.S.A. It is known as the United States of Mexico. There are 31 states and a federal district. Playa del Carmen and Cancun are in the state of Quintana Roo. Chichen Itza is located in the state of Yucatan. 6-Mexico has the largest number of reptile species in the world with a little more than 800 different species. It also has the 4th largest bio-diversity on the planet. 7- Christmas is not the gift-giving day. Rather, we choose the 6th of January: Three Kings Day. … The country is 95% Christian. 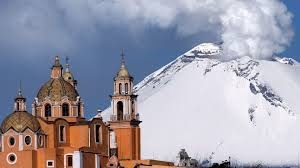 8- It isn’t only about cactus in Mexico! The climate can be very varied, with snow in the winter in the north part of the country while it is 28 degrees (Celsius) in the Caribbean part. 10- The richest man in the world is Mexican.